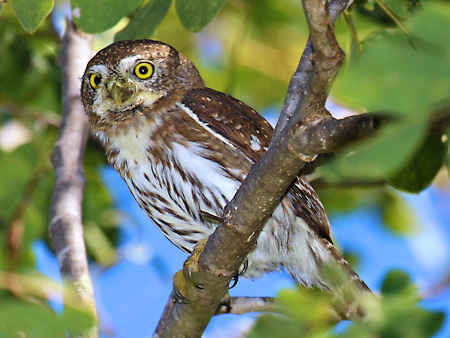 The Cape Pygmy-Owl is very similar to the Northern Pygmy-Owl although isolated geographically at the tip of Baja California in the Sierra de la Laguna Mountains with some occurrences in the lower Sierra de la Giganta Mountains. DNA evidence shows that these two pygmy-owls are not closely related. 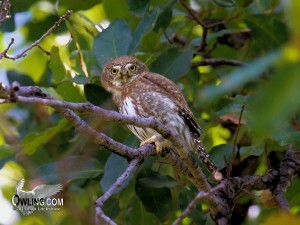 Below you can find photos, recordings, range map, and information to help identify and enjoy this beautiful owl. The Field Notes section includes a discussion of the species, description, similar species, and identification details. This is the primary advertising call of this owl. These evenly spaced hoots are the most common call heard in the field. 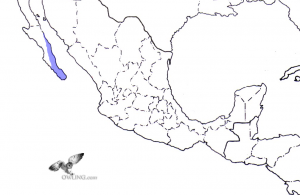 The Cape (Baja) Pygmy-Owl is a diurnal (active in the daytime) owl species, although mostly crepuscular (active at dawn and dusk), and is rarely seen and/or heard at night. 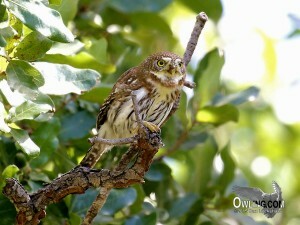 This small owl is unlikely to be confused with any other owl in Baja California Sur, except possibly the Western Screech-Owl or the very small Elf Owl. Of these small owls both the screech and Elf Owls are strictly nocturnal and would not normally be active during the same hours as the Cape Pygmy-Owl. It might be possible right at daybreak that there could be an overlap of activity. Comparing these small owls, the Elf Owl is generally found at lower elevations and in open habitat, in contrast with the Cape Pygmy-Owl which is exclusively found in wooded mountain / foothill habitats. 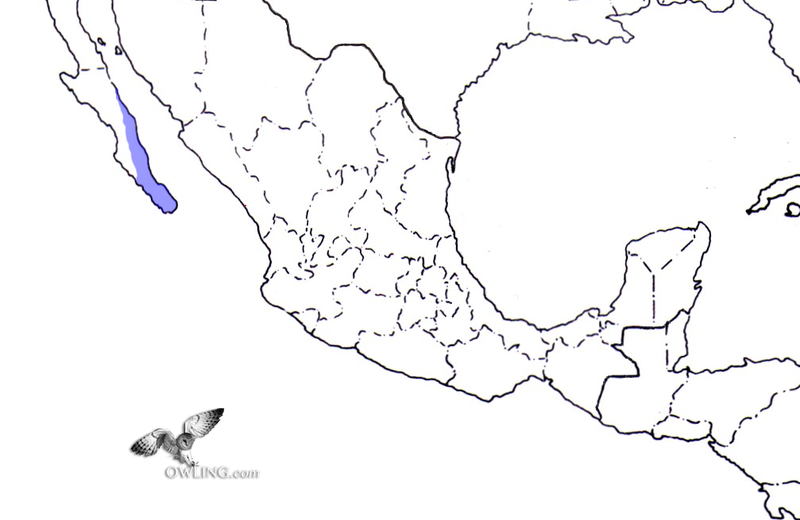 The race of Western Screech-Owl that is found in Baja California Sur is very gray, in contrast to the brown and reddish-brown color of the Cape Pygmy-Owl. The Northern Pygmy-Owl is much more difficult to visually and / or vocally separate. Although these two species are sometimes lumped together there are indeed visual and vocal differences. 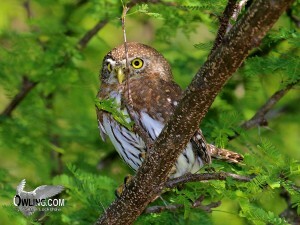 The Cape Pygmy-Owl’s call has a slightly higher pitch, sharper notes and slightly shorter spacing between the notes. Some of the older but predominant text on this owl define the call as “slow double hoots with occasional single hoots”. We consider this description to be somewhat imaginative. Visually the spots on the Cape Pygmy-Owl’s crown are buffier and chest streaking not quite as heavy as the Northern Pygmy-Owl’s. The markings on its back are much more diffuse, not as prevalent, and decidedly buffy. 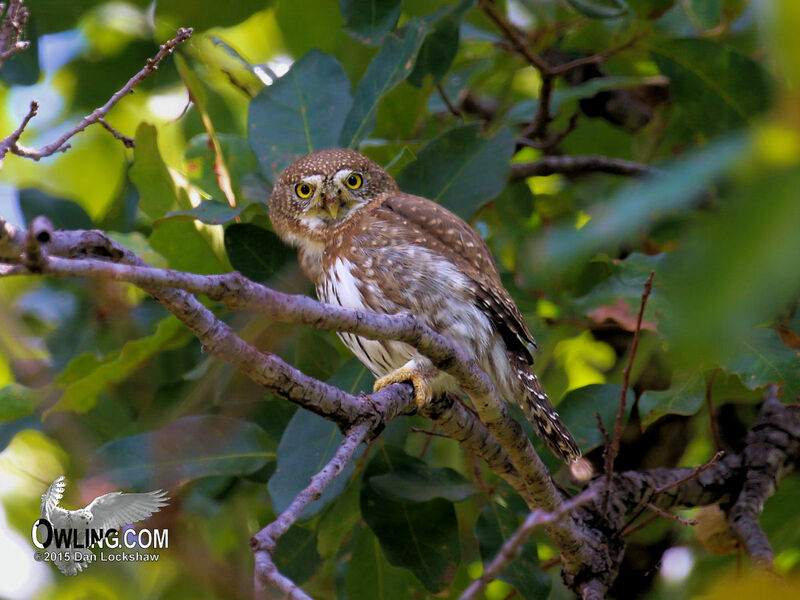 The Cape Pygmy-Owl is grayish-brown (females sometimes being slightly more reddish) with a white chest that has bold brown streaking; it has a long narrow tail that is crossed with white bars and buffy white spotting on the forehead, sides and back. There are two black patches on its nape that vaguely resemble a pair of extra eyes; it has a pale grayish yellow bill and bright yellow iris (eyes). This owl lacks ear tufts. Since small birds are a part of its diet it may be seen as the lead bird in a cloud of screaming (mobbing) song birds. It’s length is 6 3/4″ (slightly smaller than a White-crowned Sparrow) and the sexes are alike. 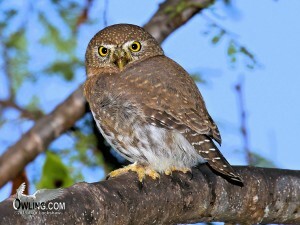 The Cape Pygmy-Owl is also geographically isolated from the Northern Pygmy-Owl so they are separable by range alone. 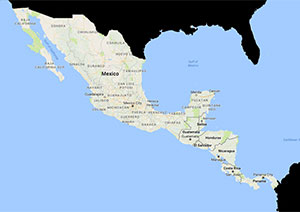 In some of the older research Cape Pygmy-Owl was generally defined as being restricted to higher elevations of the Sierra Victoria and Sierra de la Giganta of lower Baja California Sur and thought to descend from the mountain tops only in the winter. It actually may be found in the mid elevation foot hills at any time of year and we have found the owl in July as well as December at under 400 meters in elevation. 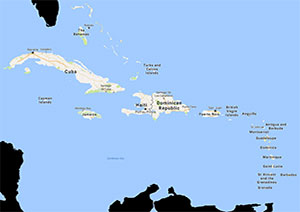 Extensive annual upslope and downslope movements are at best only found in a portion of the population and probably not typical and/or species wide. 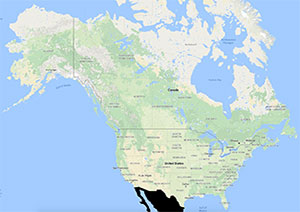 We have divided Cape Pygmy-Owl from Northern Pygmy-Owl here on owling.com because of its vocal and plumage differences, geographic isolation, and published research of DNA differences. At the time of our writing this owl was not recognized as a separate species by the AOU and lumped into the Northern Pygmy-Owl complex. In our view it had potential for a split and data to support it. This is certainly an interesting owl and deserves research. 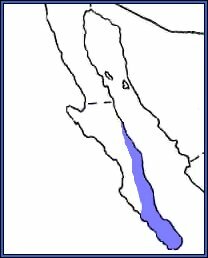 In multiple searches for this species we have found it to have a very limited distribution and it is under unquestionable pressure in its primary range at the tip of Baja.